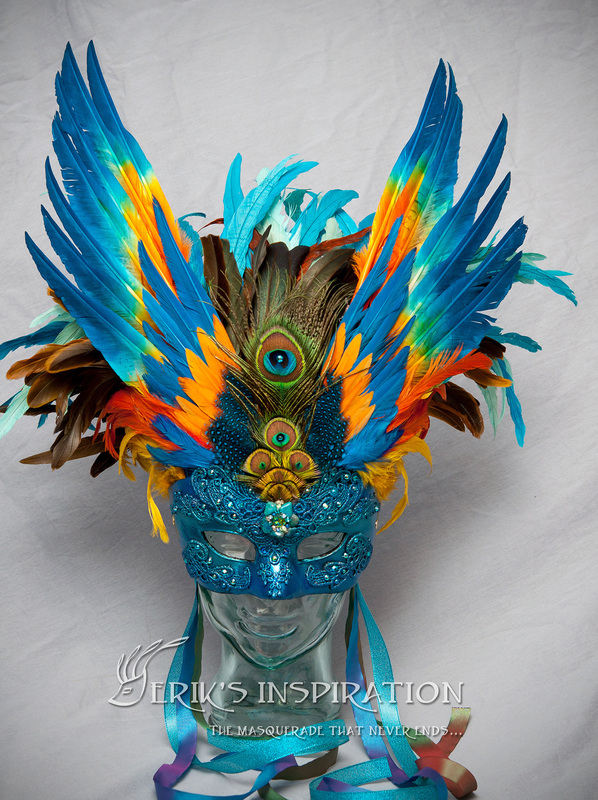 Erik's Inspiration is a small business specializing in masks and the art of the Masquerade. 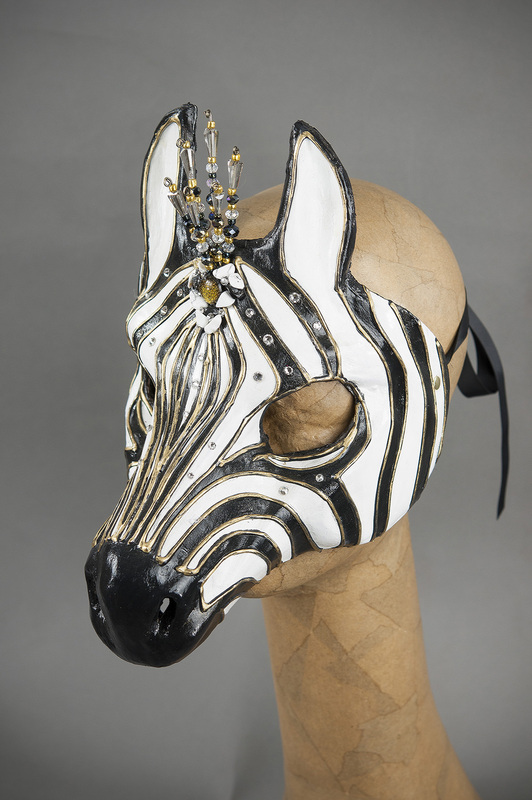 What started as a creative outlet became a business providing artwork for the likes of Cirque du Soleil, mask shops in New Orleans, New York City and many other national and international shops, galleries and clientele. 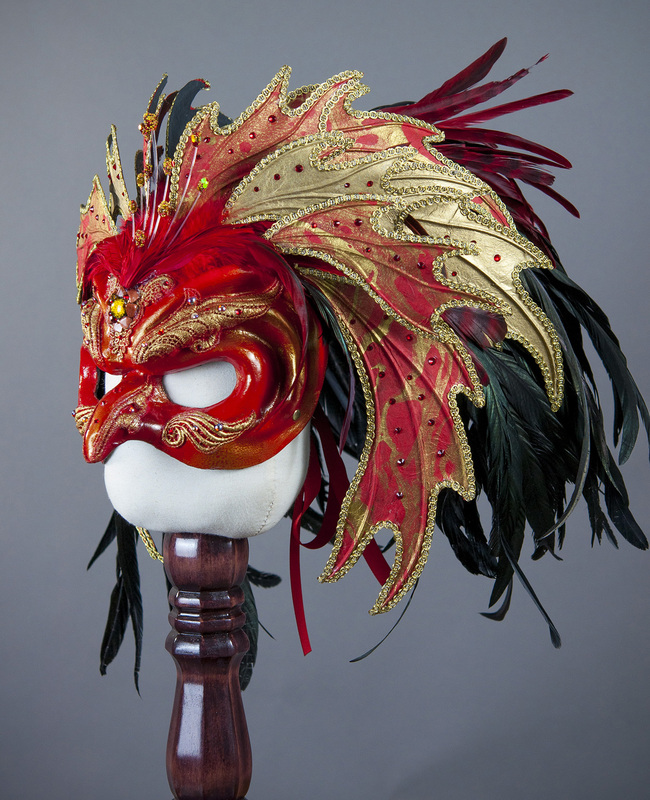 Realizing the versatility of paper, I began to experiment with adding other elements to my masks, including horns, wings and other embellishments. This process transformed my masks; however, cutting each shape with a craft knife became very tedious especially with larger orders. I decided to research automated systems and found several machines on the market, but needed something heavy duty and able to cut a variety of materials. My research paid off, I found the Silver Bullet Cutter and 4+ years later, I've never looked back. What normally took hours to cut was now being done in minutes, Wings, shapes, crown forms all cut to my specifications using a variety of weights of paper - Cardstock, construction paper, printmaking papers, watercolor papers, specialty papers all a breeze. And the reproducibility is outstanding, resulting in perfect shapes that can be layered on top of each other for strength and resulting in beautifully symmetric wings and shapes. It all began with a simple inspiration - a bunch of leftover feathers from a set of bird ornaments I created for Christmas. 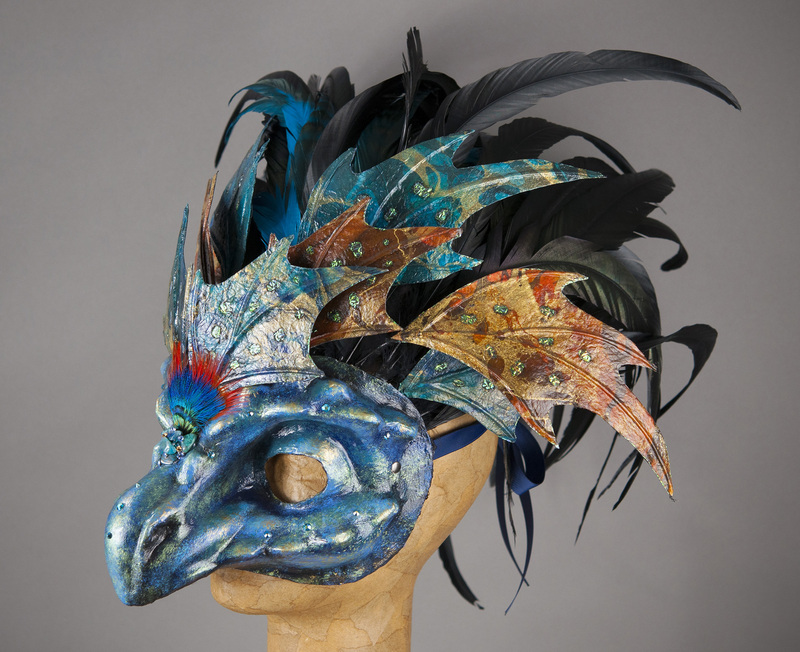 My first attempt at making a mask was with a plastic form which I decoupaged, decorated and adorned with feathers - that first mask sold to a client in Greece. 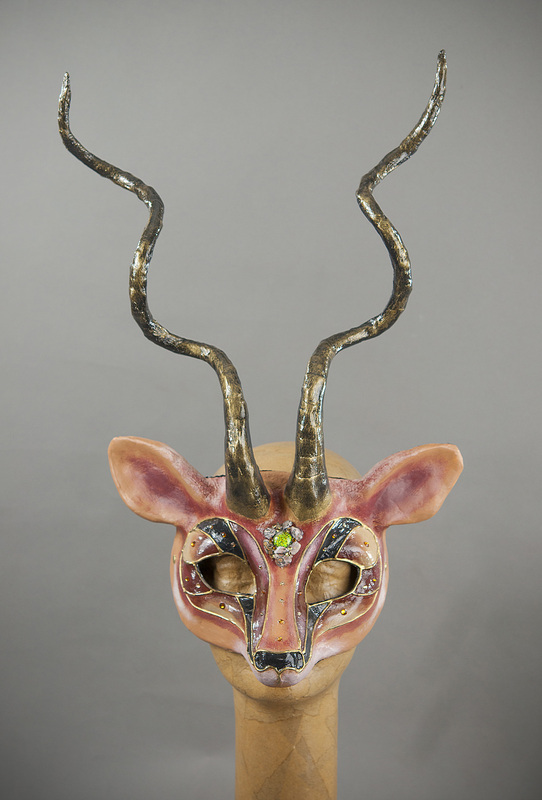 Now, 15 years later, I reinvented the wheel - bored with the basic mask form, I researched the techniques of the Italian mask makers and over the years developed my own twist to the paper-mache technique which they developed hundreds of years ago. My masks start with a clay sculpture which is used to create a negative mold. 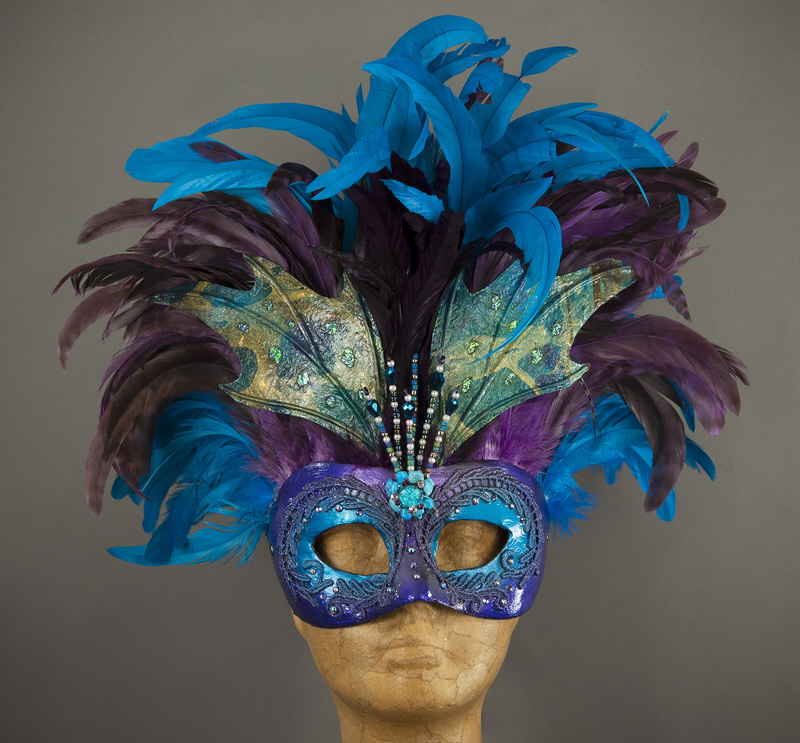 The mask forms are created from recycled papers which are layered into the negative mold to produce a lightweight but sturdy form. 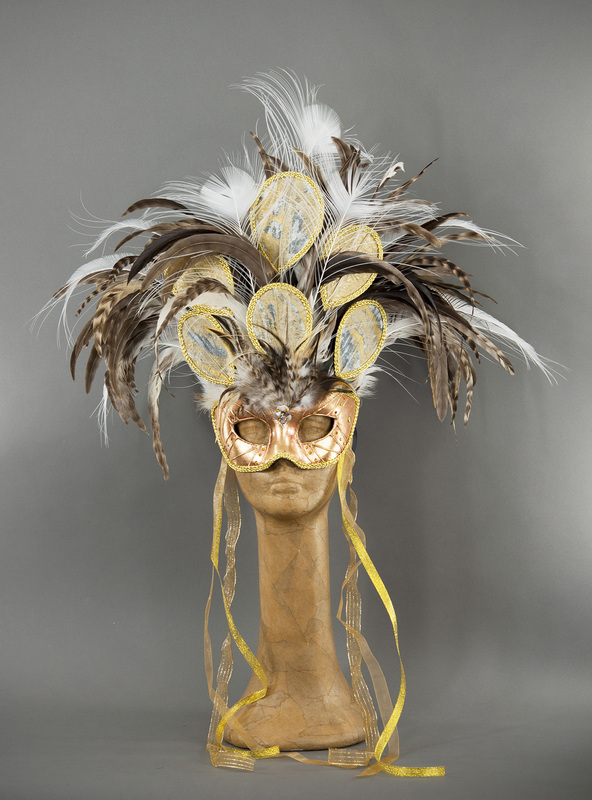 The masks are then hand-painted and embellished with Austrian crystals, lace, feathers and natural gemstones. If you are an artist or crafter working with paper and want to create unique shapes or lettering and are looking for a machine that will create perfect, reproducible cuts and save you time, do yourself a favor and buy a Silver Bullet Cutter.